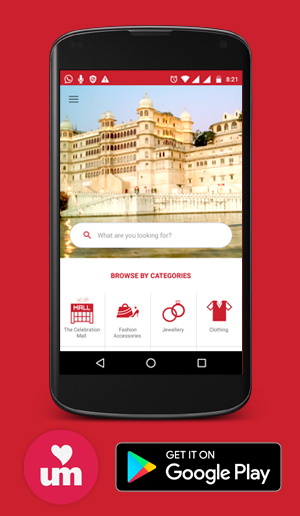 3-Fa-21, Aditya Marg, Satellite Hospital Road, Hiran Magri, Sector - 6, Udaipur. 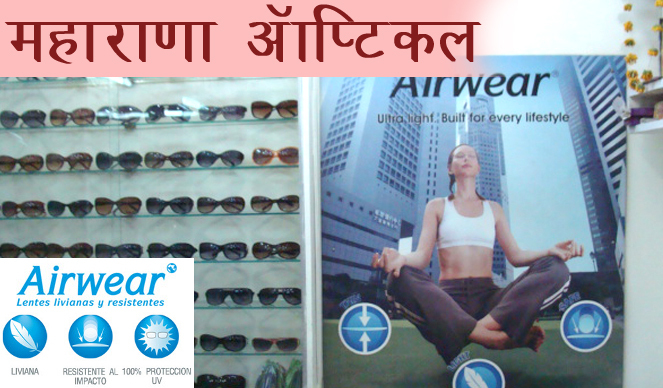 Fad up with your old frame and old spec and looking to buy a new spec Maharana Optics is perfect place for you. Sun glasses , contact lenses , number glass we have all. We understand needs of customers and change our stock as per their demand. We are customer centered with strong focus in servicing . Any brand any price rang Maharana Optics has everything for you.We keep all the brands Gucci, Armani, Prada, Silhouette, Polo, Ralph, Lauren, Fendi Guess, Nike, Kate, Spade, Vogue, Alain Mikli, Calvin Klein.